De Rohan à Turenne: In the heart of the fighting / Au coeur de la bataille. Salces, 1639. In the heart of the fighting / Au coeur de la bataille. 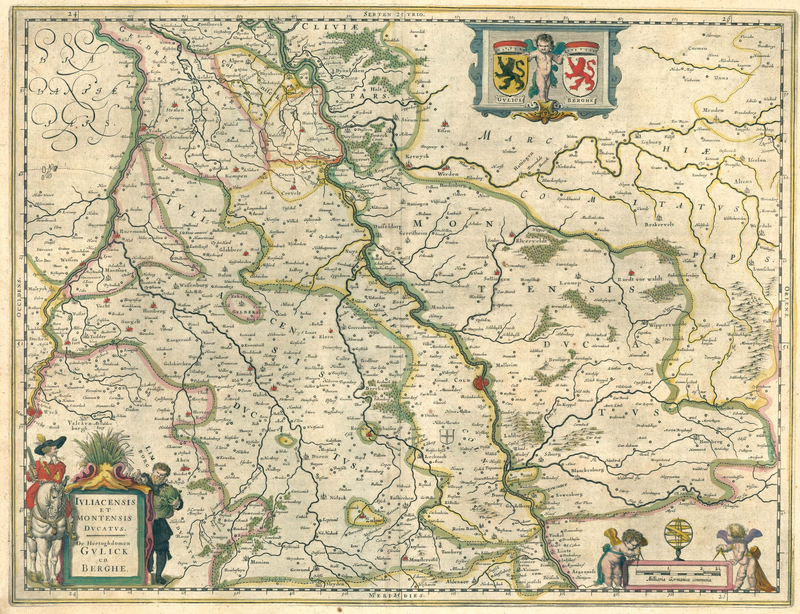 Salces, 1639. 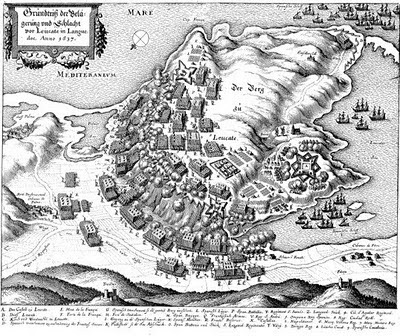 La bataille de Leucate, en 1637 (deux ans avant cet épisode). Salces se situe une vingtaine de kilomètres au sud de Leucate. The battle of Leucate, in 1637. Salces is about ten miles southern of Leucate. 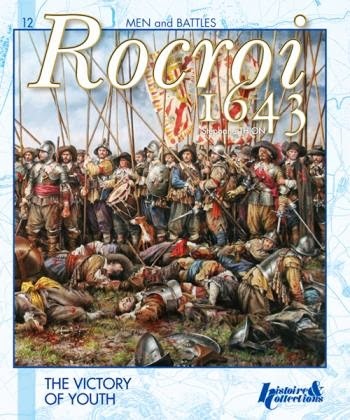 En Roussillon (1639), l’armée Française du prince de Condé défend salces face aux Espagnols. Henri Campion nous livre cette expérience terrifiante, alors qu’il est lieutenant au seind ‘une compagnie du régiment de Normandie. In Roussillon (1939), the prince of Condé’s army (the father, not the “Great Condé”) defends Salces from the Spanish. 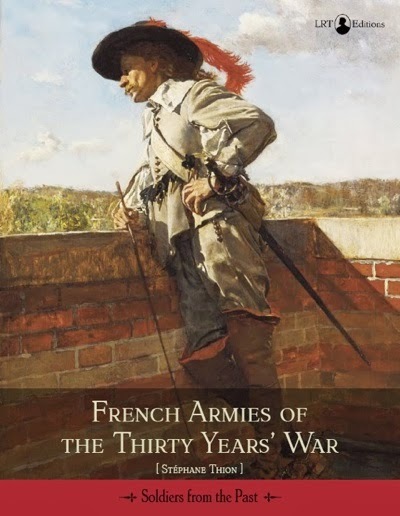 From the memories of Henri Campion, lieutenant in a company of Normady’s regiment. (Please, see my attempt of translating, below). A really astonishing testimony.
" Our battalion was eight hundred soldiers and thirty-five officers, which the two captains, lieutenants and ensigns on guard were ordered on the tail of the troops to prevent that no soldier disband. Two captains, two lieutenants and two signs were detached to give on our left and on our right a little before us, each with a hundred men. In this order we descended the mountain, and the other regiments in nearly the same. When we were near the bottom of the height, at musket range of the entrenchments, Marshal Schomberg and Duke of Saint-Simon stopped at the corner of a hill, at the head of a squadron of volunteers, beside there was another squadron of cavalry. Viscount Arpajon and Mr. Argencourt did the same on the side of the pond, and lord of Lecques on the side of the mountain of Salces. The Prince of Conde, with the rest of the army, remained at the top, which he saw, as from a theatre, everything that happened in the plain. It was a very fine day. As soon as we were at the bottom of the hill, the Spaniards began to fire and we walk up to them in a level ground like a room. They killed some of our soldiers during this walk that we performed, as the whole army saw and said to the Prince, as calmly as if it was an exercise, respecting the distances of rows of files, finally on a way that marked the resolution of the whole body, though still a lot were falling. When we were in the middle of the plain, almost within reach of the gun, the enemy fired all their guns loaded with bullets, and made at the same time a volley from the first rank of their musketeers. One of their bullets fell into the middle of our battalion and the shot, together with the firing, took us six rows or thirty-six men (so the file was here of 6 men). Other regiments also received a large check, and fear so much tat they turned back right, and returned to the mountain, despite the efforts of officers, most of those who fought beside our regiment came save with us. This disorder did not prevent us going strong ahead to the plier. Reaching the gap, we were taken a fire from all the lines, which were now only concerned with us. From this Salve, Tuc, Piolens and Jourdon, all captains, were lying dead on the edge of the ditch along with du Parc, major, a lieutenant and two signs, Orgemont and Eperville, both captains, incapacitate, with three lieutenants ; and I took in the flank a musket’s shot, which the ball threw away a large piece of wood my pike, wich I was bearing the iron shuffling forward, this wood gave me in the side so violently that t confused me and knocked me unconscious. The remaining officers and soldiers threw themselves into the ditch, where they were a little more in cover from the fire of the Spaniards. They tried to get on the retrenchment. Toulongeon, lieutenant, threw himself, and was throwned back in the ditch with pikes. The powder, as we were told later, had failed to enemies, which saved the rest of our regiment. De Breuil, my captain, received two pikes’blows in the throat, which although dangerous, was not deadly. Espanelle, the Chevalier de Sevigne, Soion and many others were injured by stones without stopping the efforts of the officers and soldiers to their to reach the top of entrenchment until Marshal Schomberg, who pity to see so determined men to get lost in vain, sent galloping an aide de camp to order that they should retire. Espanelle rallied as best he could from what remained healthy, and drove off some of the officers dead and the wounded. I was so by four soldiers of the company where I was a lieutenant. " 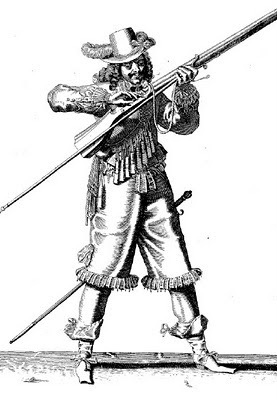 A french musketeer, from Lostelneau. Sadly no, i didn't. Do you had access to it ? Sorry, no I dont, because I cannot speak French. Will you try access it please? It can contain interesting informations. OK i will try. But it isn't a loadable file so i will have to go to Paris. Wich is not actually planed !! !